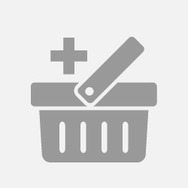 Mark Anothony perfect curl lotion Recommended? You Betcha! 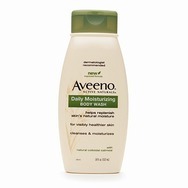 Aveeno Active Naturals Daily Moisturizing Body Wash Recommended? You Betcha! 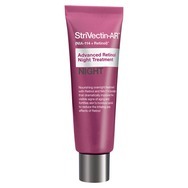 Strivectin Advanced Retinol Night Treatment Recommended? You Betcha!